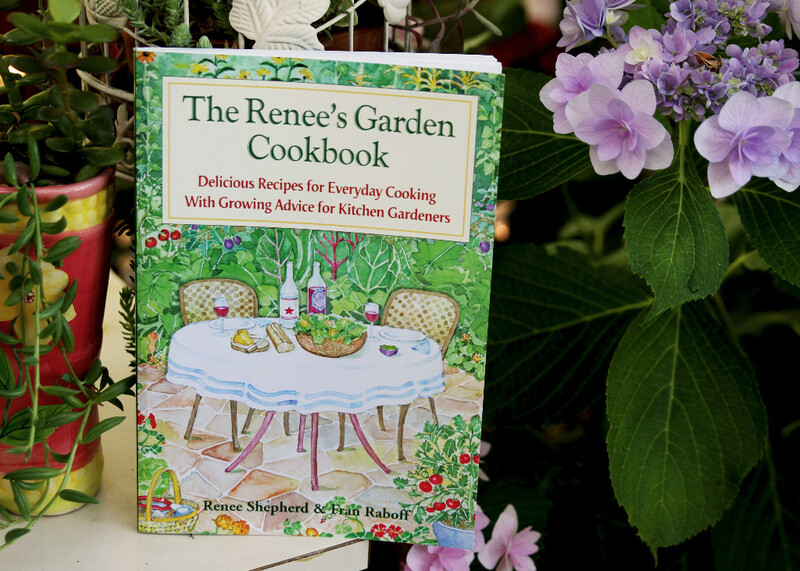 The new cookbook from Renee’s Garden is a perfect fit for your summer garden! Not only is it full of delicious recipes but includes tips on raising your vegetables as well. I was surprised to find out that planting radishes with beans can enhance the flavor of the beans and help repel bean beetles! Good tip! Since my husband and I are organizing our food choices according to what we record on My Fitness Pal, I was looking for good salads and salad dressings. 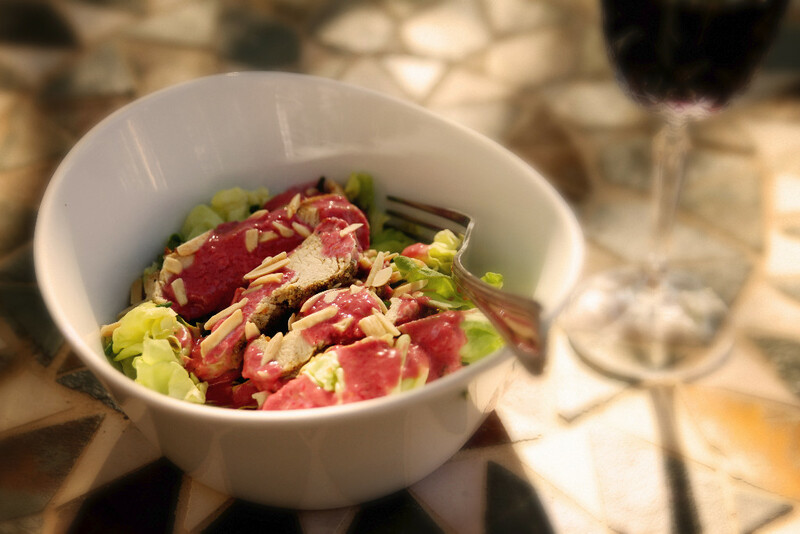 I found a great recipe: Butter head Lettuce with Fresh Raspberry Merlot Dressing. It’s both tasty and beautiful. I added a little chicken to the recipe to make it a meal and we loved the sweet/tart flavor of the dressing on the buttery lettuce and grilled chicken. The fresh raspberries ad a bright color and fiber and the Merlot and raspberry vinegar add a nice tang. This recipe is worth the price of the book! 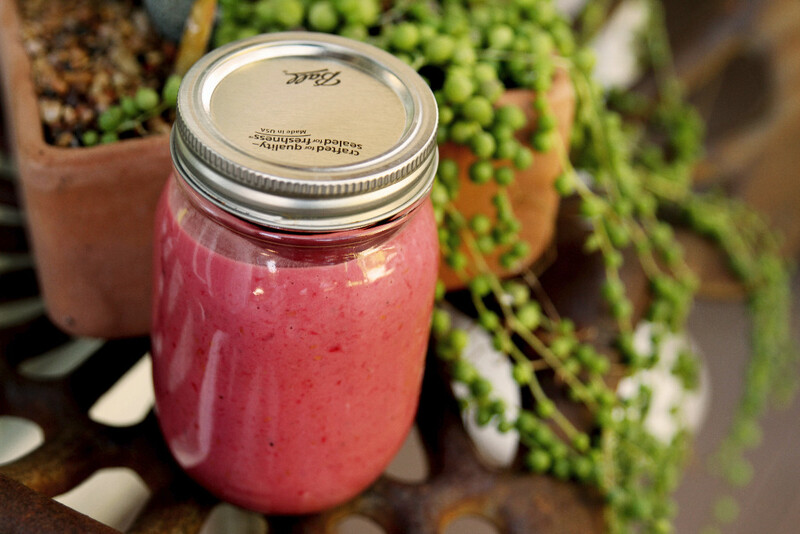 Oh, and I think a jar of dressing would make a nice, colorful gift as well! You can check out Renee’s Garden here. Summer veggies like zucchini are just beginning to ripen in my garden…I’m looking forward to having new recipes to try!